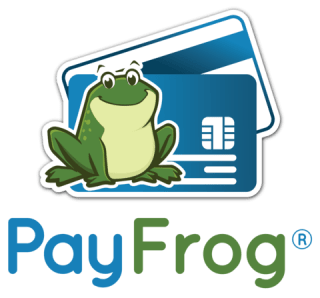 PayFrog Featured on KCMJ 93.9! Everyone loves an origin story, and PayFrog got to share ours on KCMJ 93.9 recently. Not only does Joseph Gallucci share how we got our name, but also a very inspirational mantra useful for every business owner. “Don’t ever give up,” is a common phrase, and especially important for small business owners because growing a business can be difficult! Listen to PayFrog featured on KCMJ 93.9 for some great advice from a pro on how to make your small business a success. Michelle and Joseph discuss their similarities, and how they each found their perfect career. Both found a perfect balance between what they’re skilled at, what could make them a livable wage, and what they love. 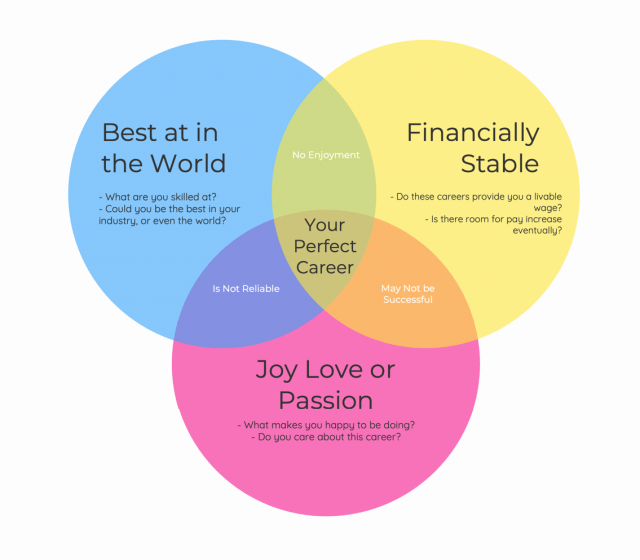 To help you do the same, use the VennDiagram below!